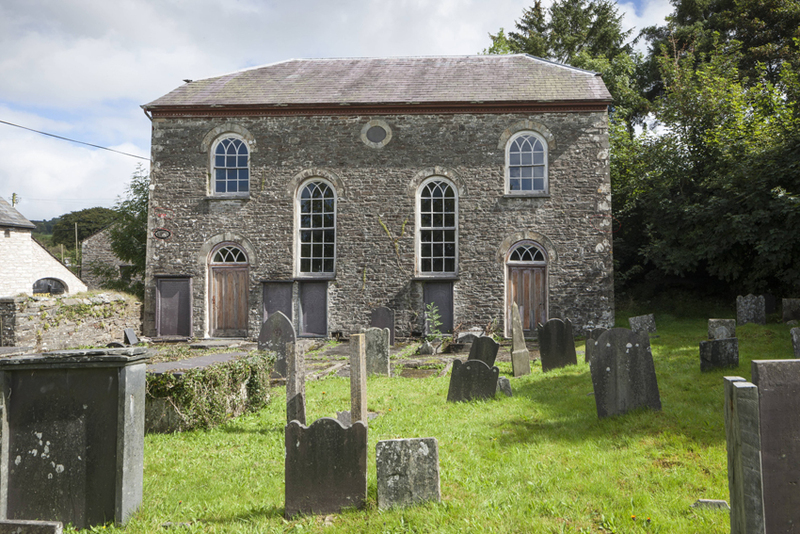 This Friday, 10 July, Hen Gapel, Rhydowen, will re-open its doors to the public after undergoing a £153,000 restoration programme under the care of Addoldai Cymru: The Welsh Religious Buildings Trust. As part of the opening the Royal Commission will launch its new digital resource, ‘Hen Gapel: A Virtual Museum’. Built on the gaming platform Unity, this digital museum allows the user to explore independently the chapel and its environs while reading a series of virtual ‘books’ that tell the history of the building and its congregations, and experiencing two immersive experiences. This small chapel in the heart of Ceredigion is significant for the part it has played in the religious and political history of the area. Founded in 1726 by Jenkin Jones, one of the first Unitarian preachers in Wales, it famously made national headlines for the ‘Troed Allan’ when the minister and congregation were locked out of the building by the Tory landlord for supporting the liberal candidate in the election of 1876. By two o’clock that Sunday afternoon, 26 October, a crowd of some three thousand people had assembled at the gates to the chapel, arriving by foot, horseback and carts. Refusing to make forcible entry to the building, the Rev. William Thomas (commonly known by his bardic name Gwilym Marles) preached a powerful sermon from the steps of the burial ground. The history of the chapel is also intertwined with the evictions of tenant farmers and their subsequent emigration to America, including that of the family of Frank Lloyd Wright, and the development of the ‘ y Smotyn Du’, the Black Spot of Unitarianism. 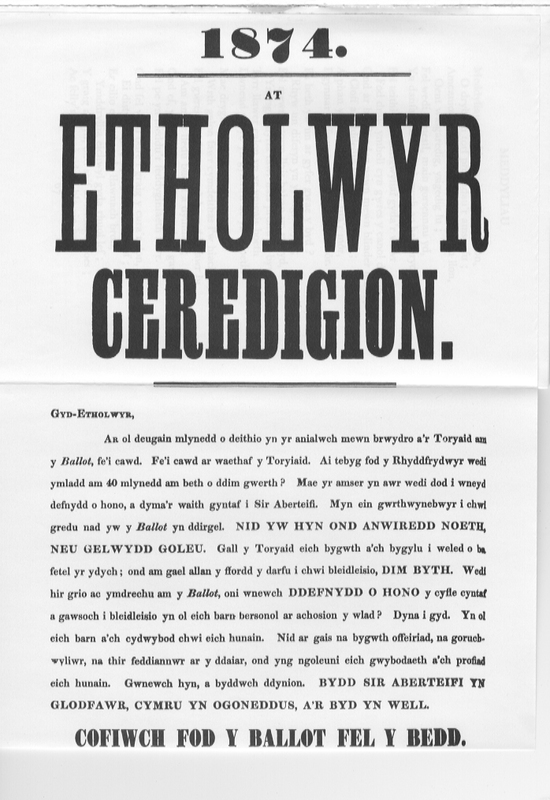 BBC broadcaster Huw Edwards, a patron of Addoldai Cymru and the Royal Commission will symbolically hand the key of the building to minister Wyn Thomas as part of the re-opening ceremonies, mirroring the handing back of the chapel in 1879. 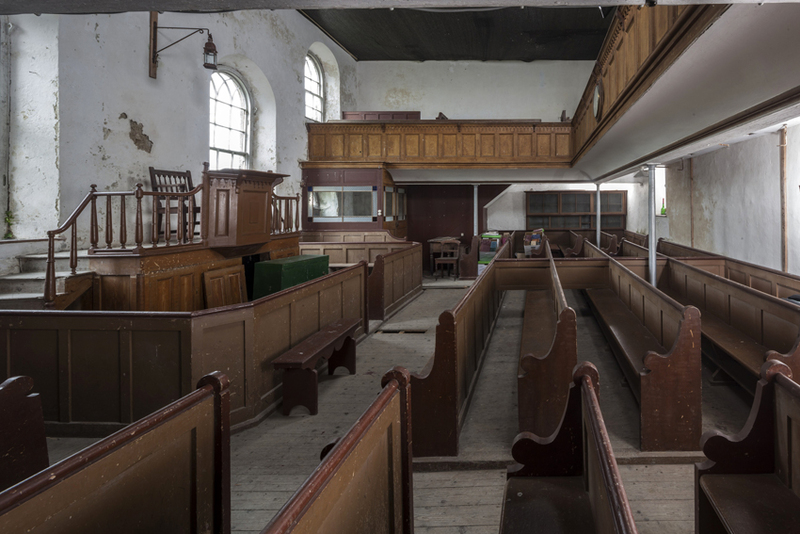 The Grade II* chapel is now in the care of Addoldai Cymru and will find a new life as a centre for the local community. 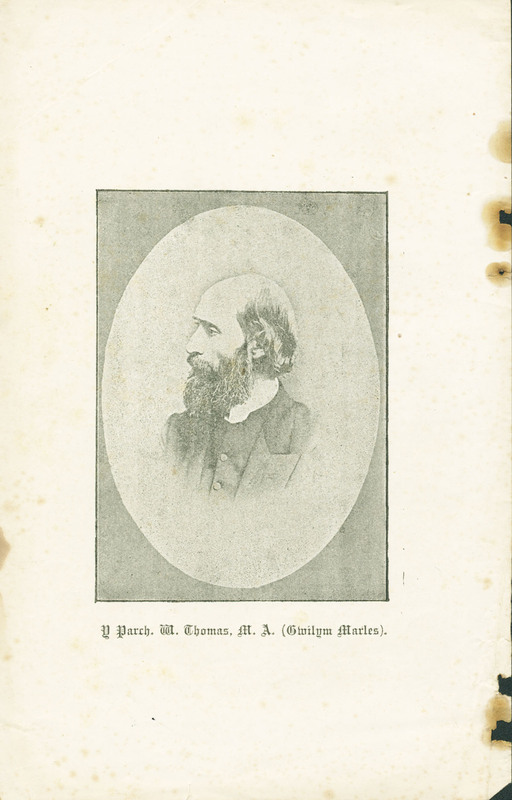 Image of Rev. William Thomas (commonly known by his bardic name Gwilym Marles). 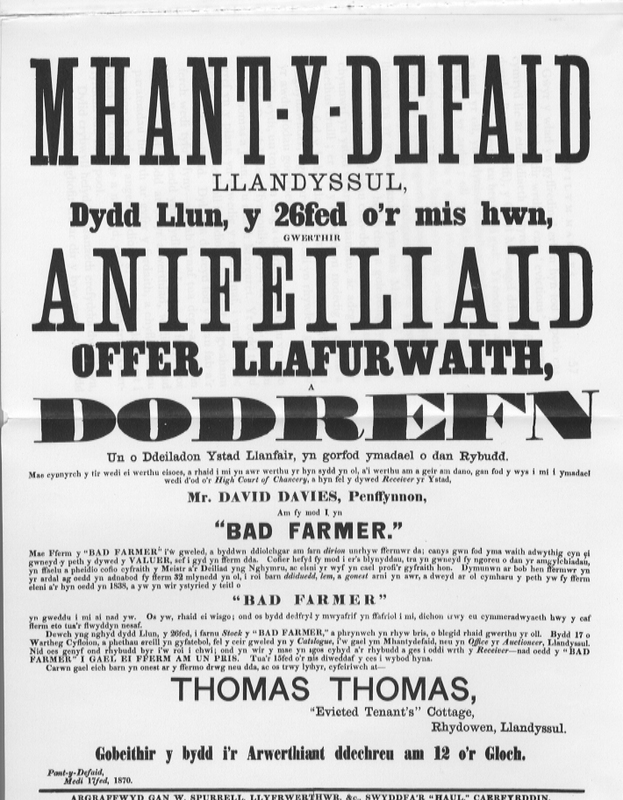 Eviction of David Davies Penffynnon Farm.